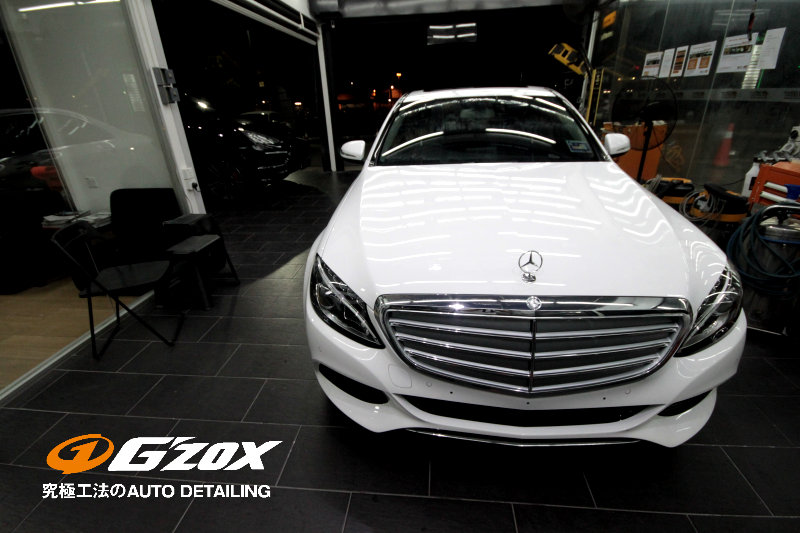 When your car is constantly exposed to temperature fluctuations, the paint will expand and contract according to the chances in temperature. 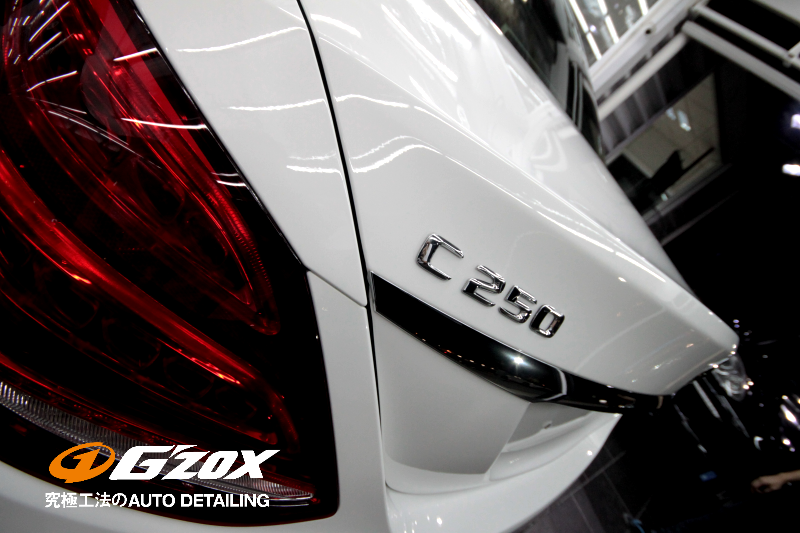 Over time, this will result in small cracks and openings that will allow the infiltration of moisture, salt and other chemicals that will cause rust and rapid deterioration of the paint. 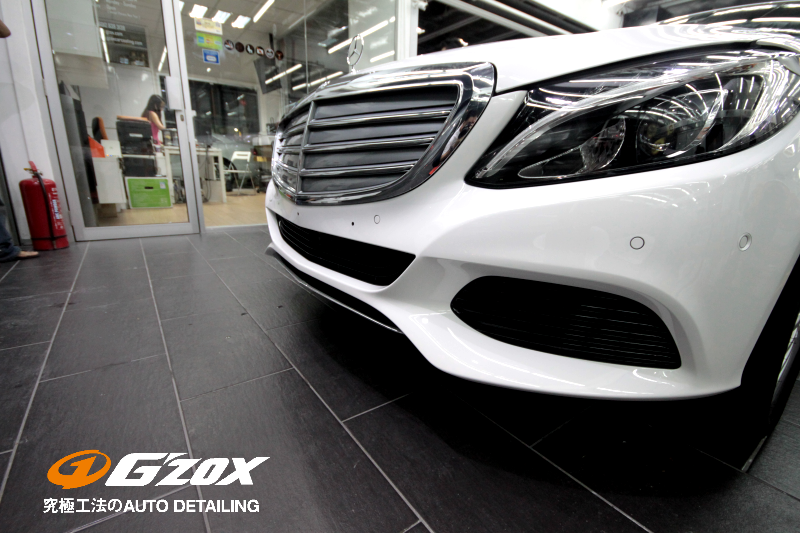 G’ZOX YEN REAL GLASS coating combines an exclusive allocation of long years of study SOFT99 water formula, amazing water allocation, is the best proof of an effective protective film to the paint. 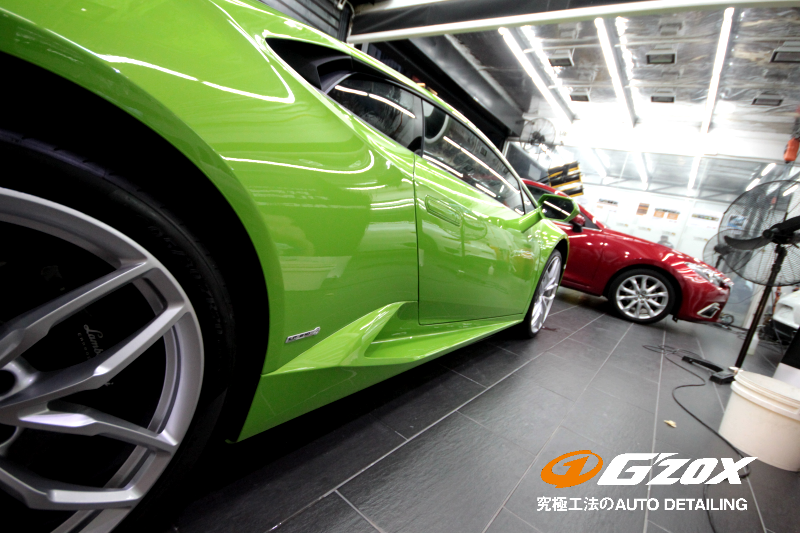 UV, acid rain, salt, etc, is the main reason that affect the paint performance ,it can be called protective agent if it withstands wind and rain. 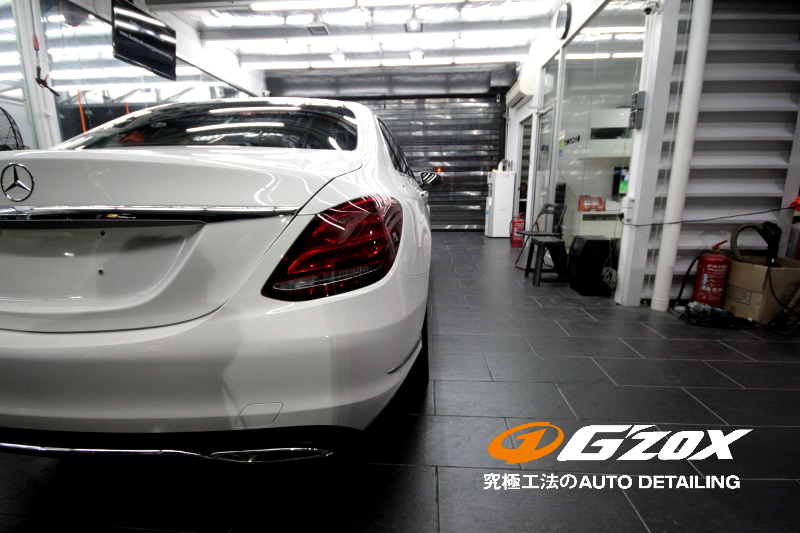 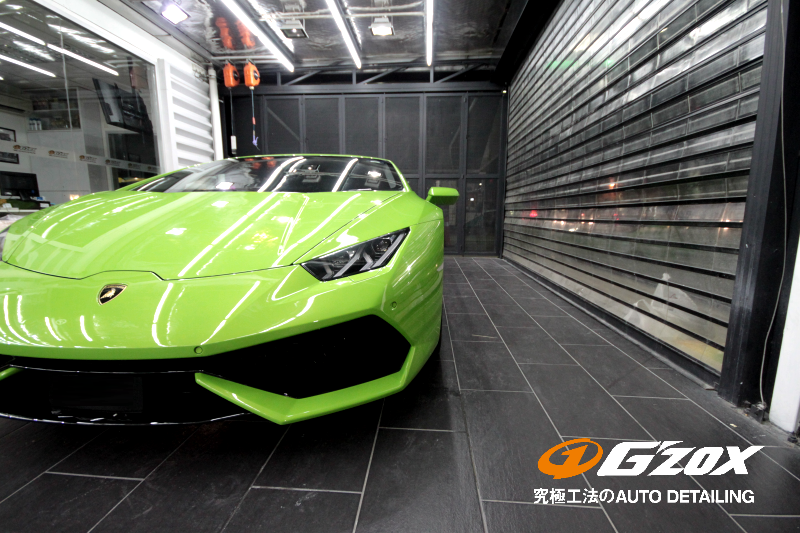 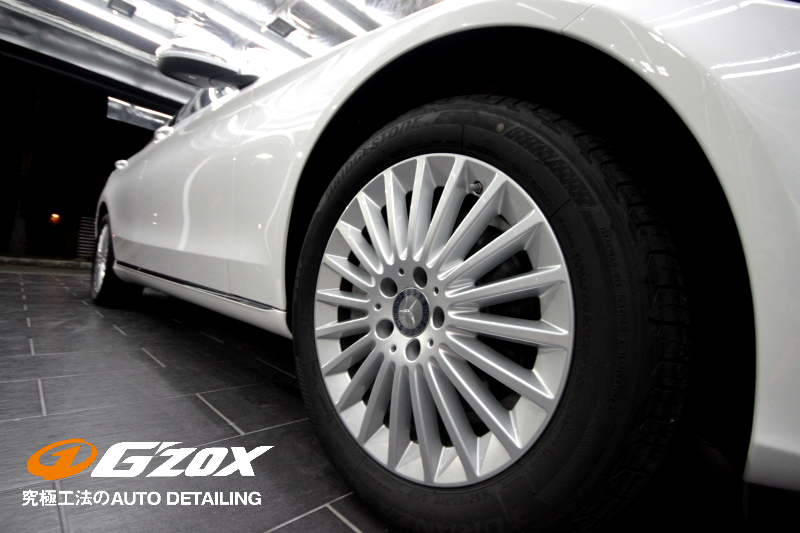 G’ZOX is an exclusive car care brand operated by Soft99 Corporation Japan. 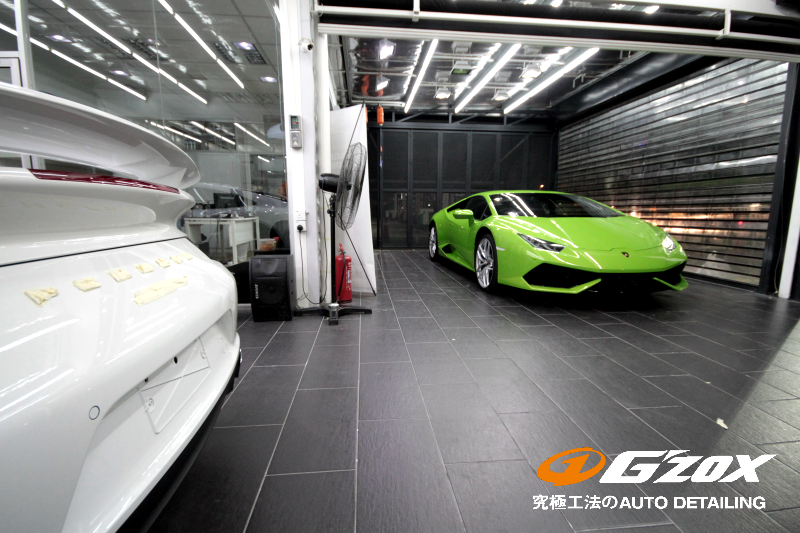 Being a public listed company with more than 50 years of experience in manufacturing car care chemicals, Soft99 has become Japan’s No.1 car care brand. 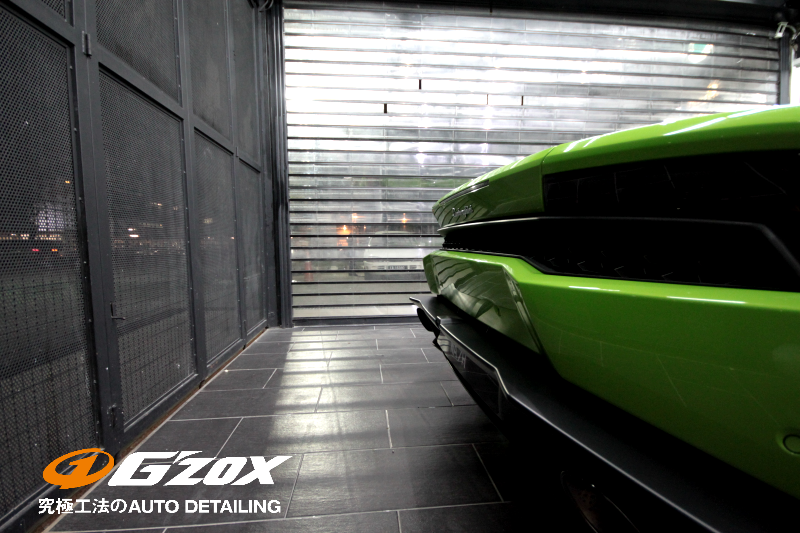 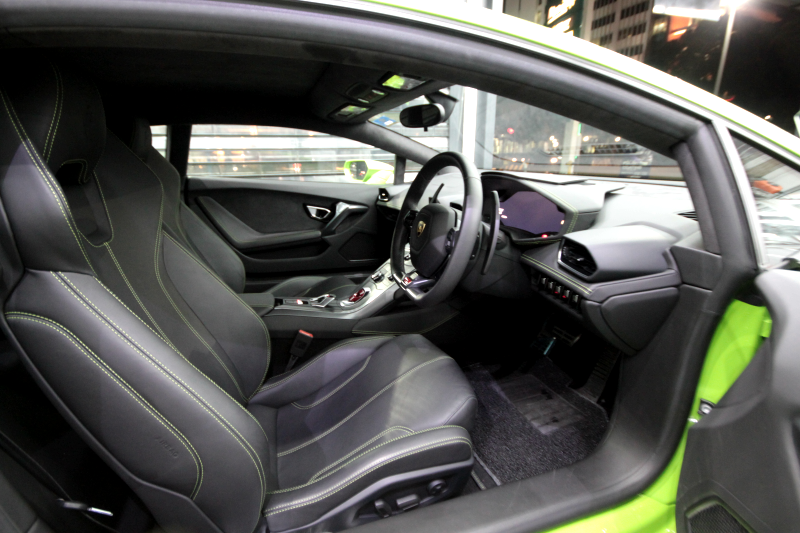 The G’ZOX brand is created to deliver auto detailing services with no compromise on performance, quality and results.